Ryan Reynolds is great at posting funny tweets. Whether about himself or his family, he’s good for laughs. It was no different when he wished his wife, Blake Lively, a happy birthday. He went on Instagram and Twitter to post, “Happy Birthday to my amazing wife,” along with a picture of the two of them together on the red carpet. The twist? The Deadpool actor posted a cropped version of the image, where he is in the center. And only half of Blake’s face is in the picture! Reynolds is a well-known prankster, so it’s no surprise that he publicly wished his wife happy birthday in a comical way. Ryan Reynolds knows how to get the social media laughs. We can’t get enough of this adorable and hilarious couple. 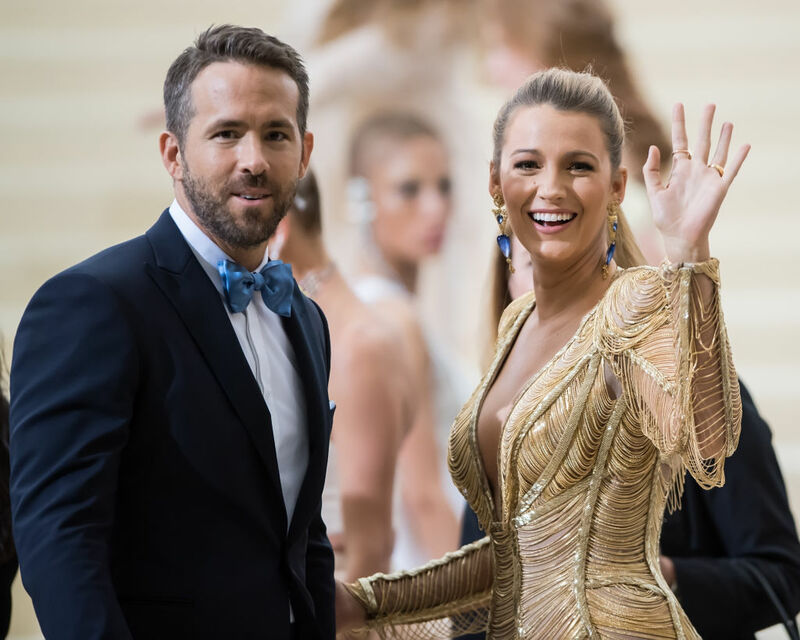 Reynolds gushes about Blake Lively a lot in his social media posts. So a lot of people were expecting a long and sweet post about their relationship. Something adorable about how Ryan feels about Blake. After all, that’s the type of post she shared for his birthday. But really, we shouldn’t be surprised that Ryan went with the hilarious angle instead. And it’s so great to see the couple able to have some fun with their relationship in the public eye! Every long-lasting couple knows how to laugh and poke fun at each other. We’re so glad to see Ryan and Blake have some fun with social media. And we definitely can’t wait to see more of Ryan Reynolds’ hilarious tweets and Instagram posts.